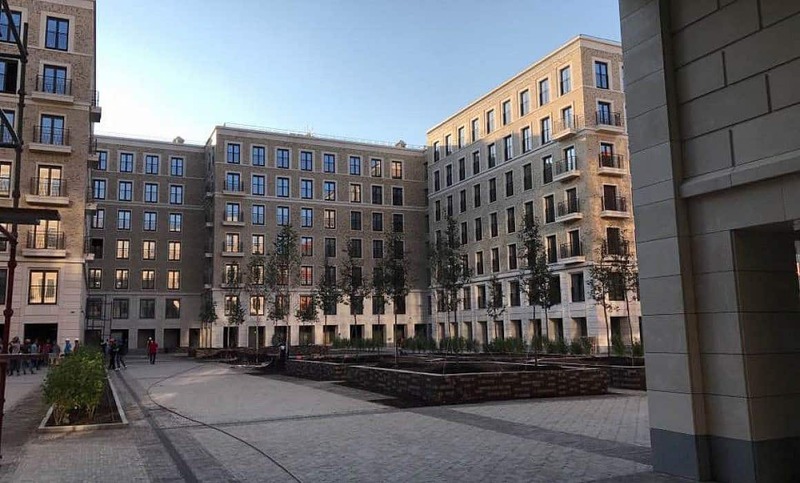 The up market housing complex I’M MOSCOW in the heart of the Russian capital has been completed. Designed by MLA+, the building features three different facades – each one addressing a different context: the historic district of Moscow, the local relationship with adjacent buildings and the interior courtyard. With varying degrees of detail and use of materials, the building responds sensibly to its neighbours close and far. Developed by PSN Group and built by Ant Yapi, the project sets a precedent for the quality possible to deliver in Moscow. As architects, we are particularly happy that our first building stands out with refined detailing delivered with a high level of craftsmanship. Congratulations to our client and the contractor and a big thank you to our own team that made this possible. More information on the project can be found on our website and on the sales website of PSN Group.